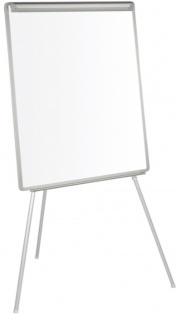 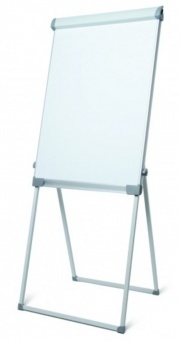 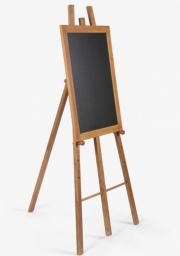 Mobile Flipchart & Easel Range: We supply a large range of Mobile Flipcharts and Easels which are ideal for use in Schools. 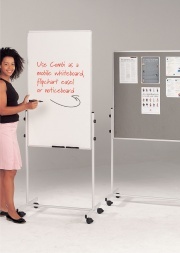 Many feature Drywipe Whiteboard Backing Surfaces. 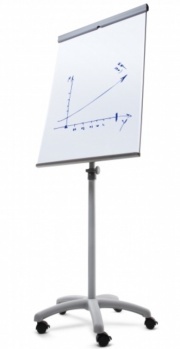 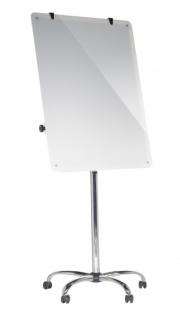 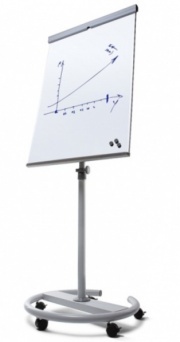 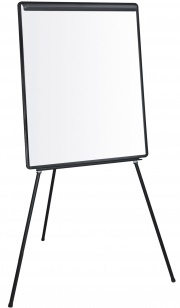 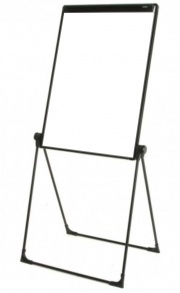 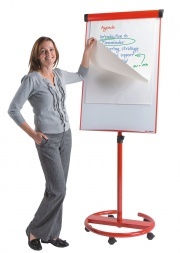 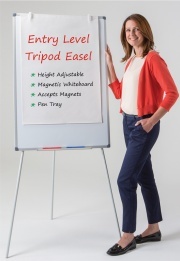 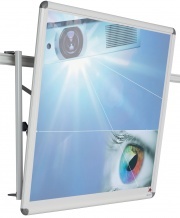 We offer freestanding Flipchart Easels and Wheeled Versions. 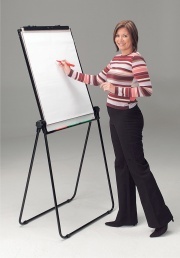 Used widely for mobile presentations Flipcharts and Easels are used widely in classrooms, offices and at presentation meetings. 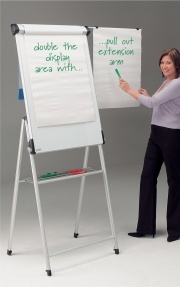 Some feature retractable arms for increased presentation areas and clamps to hold paper Flipchart pads securely in place.